A Daughter’s Courage was a gorgeous story. 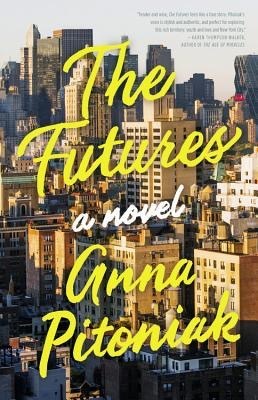 The Futures was a good one to listen to about a young couple navigating adulthood. 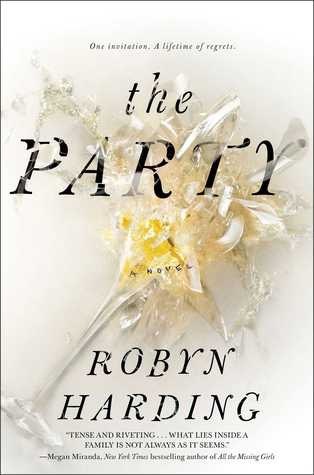 The Party was just ok for me. 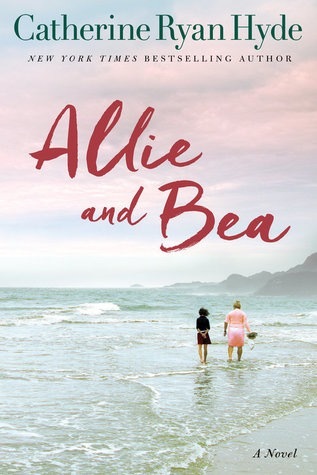 Allie and Bea was an engaging, thought provoking read. 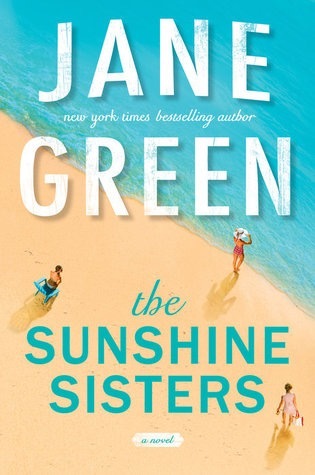 The Sunshine Sisters is the perfect beach read! 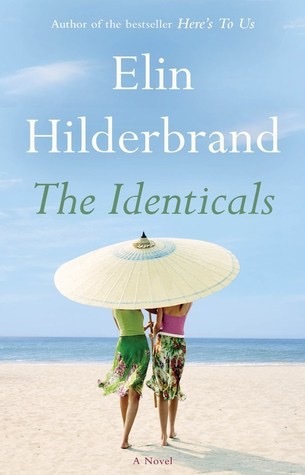 The Identicals was Hilderbrand at her best. 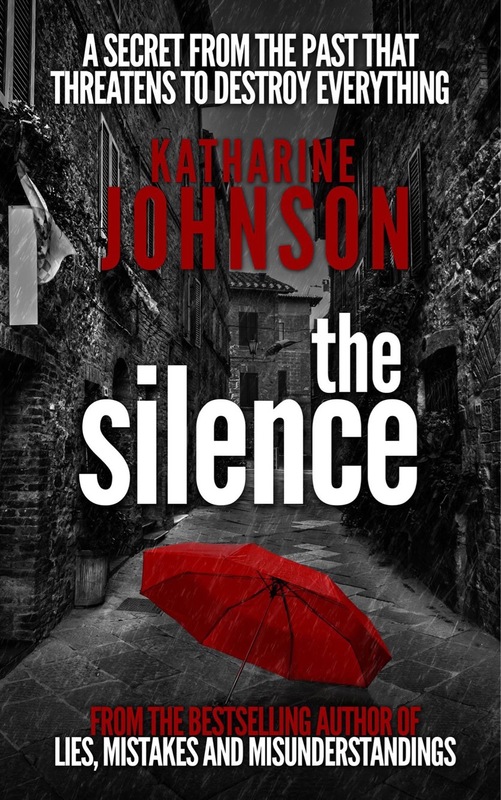 The Silence was a solid mystery. 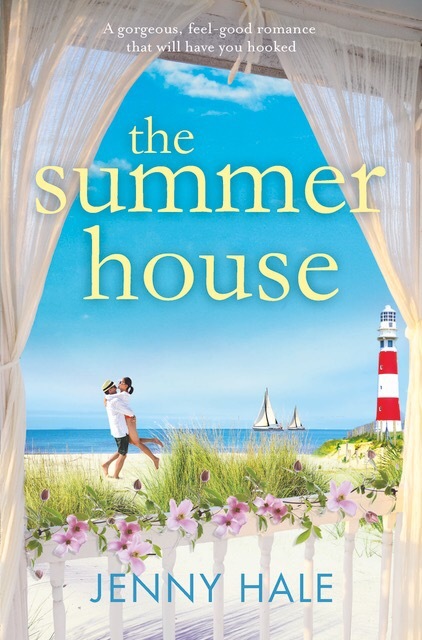 The Summer House was a delightful read. 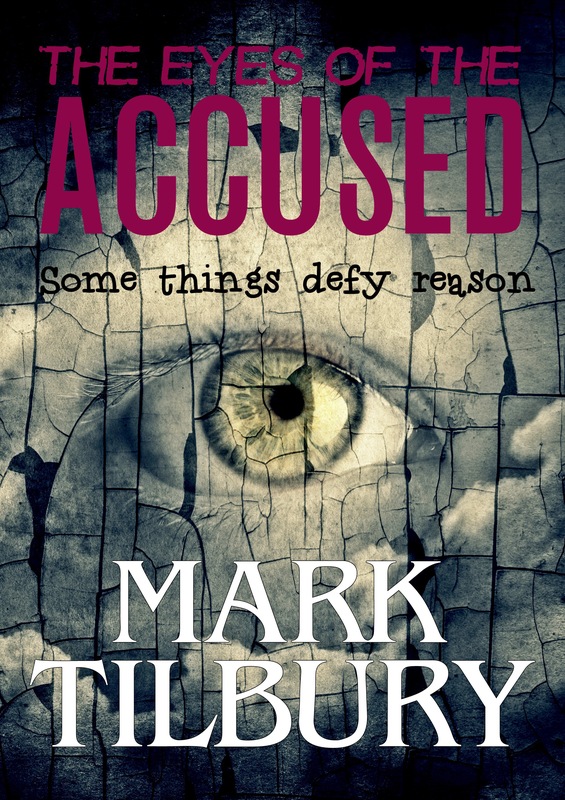 The Eyes of the Accused is the second in a series I’m enjoying. 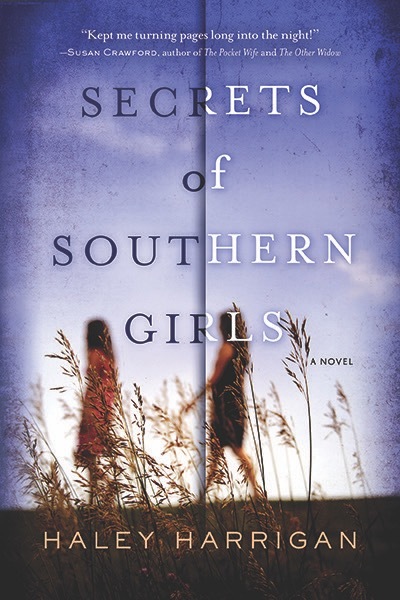 Secrets of Southern Girls was a slow burn that picked up eventually and was pretty solid. 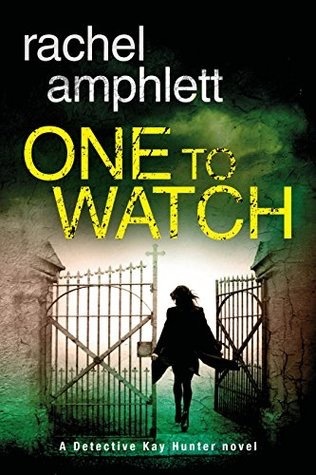 One to Watch is the third in a series that I’m loving! 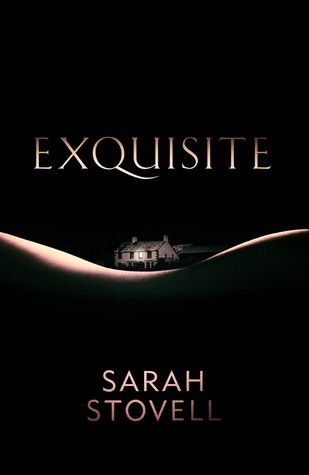 Exquisite is my favorite psych thriller of the year thus far! 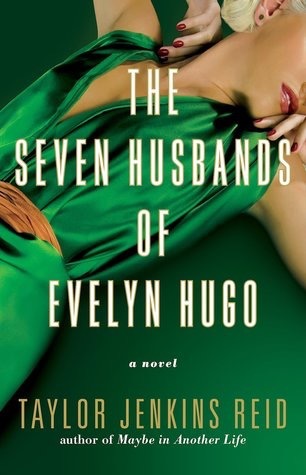 I loved The Seven Husbands of Evelyn Hugo, it was the perfect balance between dishy fun and emotional. 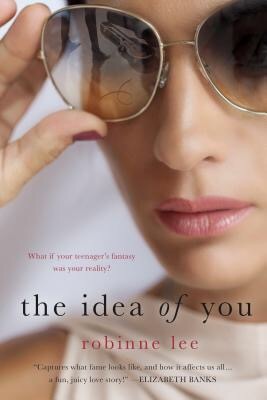 The Idea of You was a really cool love story. 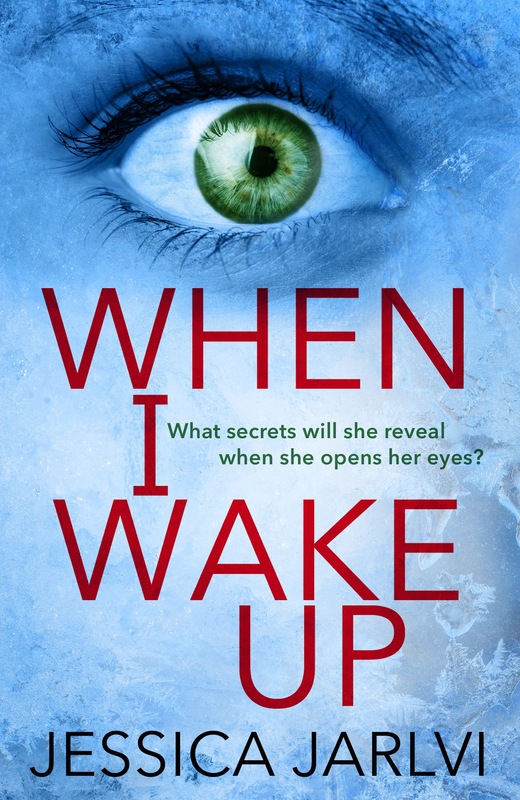 When I Wake Up was a twisty thriller with some racy scenes. 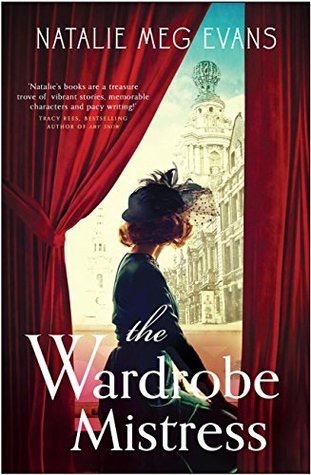 The Wardrobe Mistress was a lovely historical read. 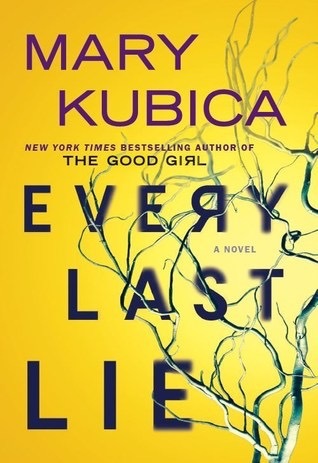 Every Last Lie was another great read from Kubica. 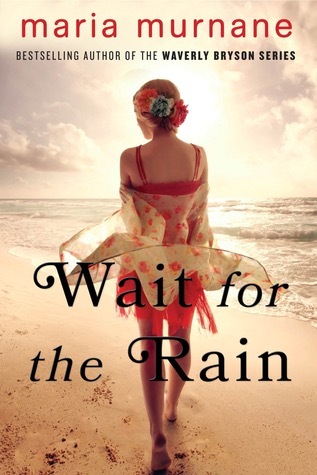 Wait for the Rain was a super fun beach read. 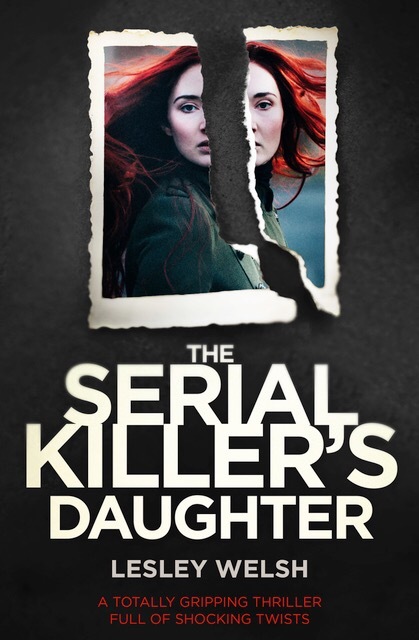 The Serial Killer’s Daughter was a chilling, creepy read. 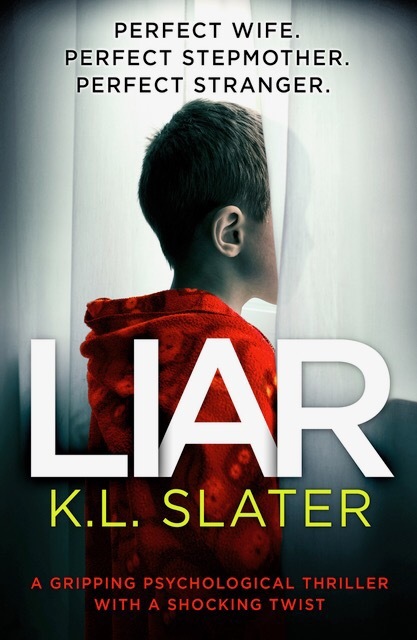 I loved Liar and Slater is fast becoming one of my favorite authors. 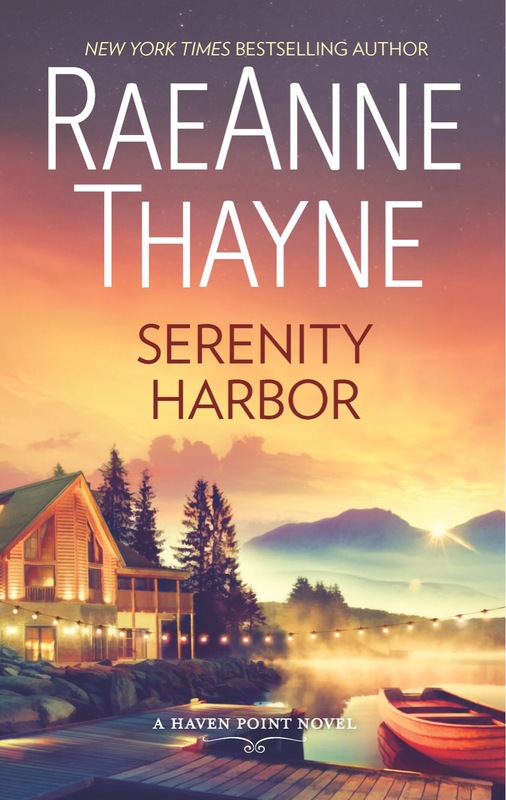 Serenity Harbor was an adorable read. 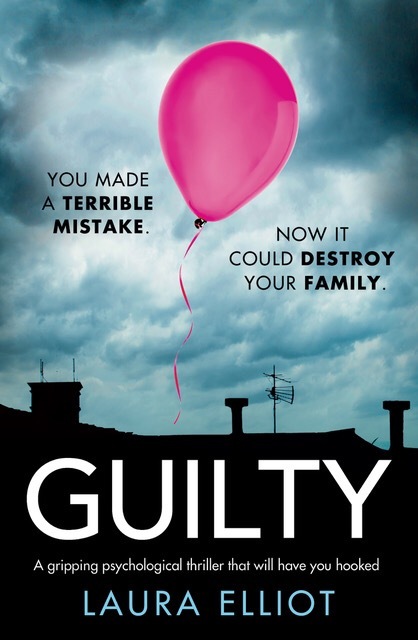 Guilty was a solid psychological thriller. 16th Seduction was a great audiobook with an amazing narrator. 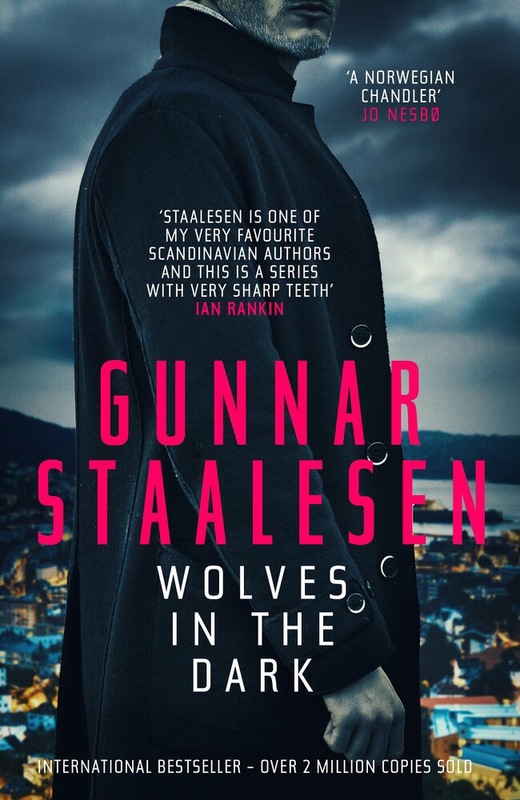 Wolves in the Dark was a dark read, really good. 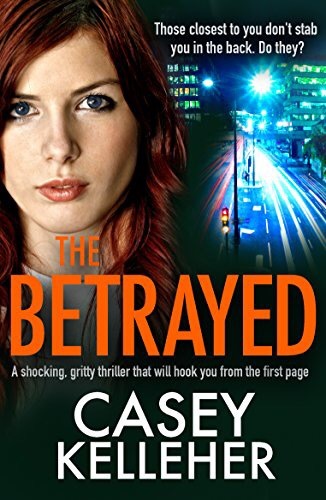 The Betrayed was another winner from Kelleher. 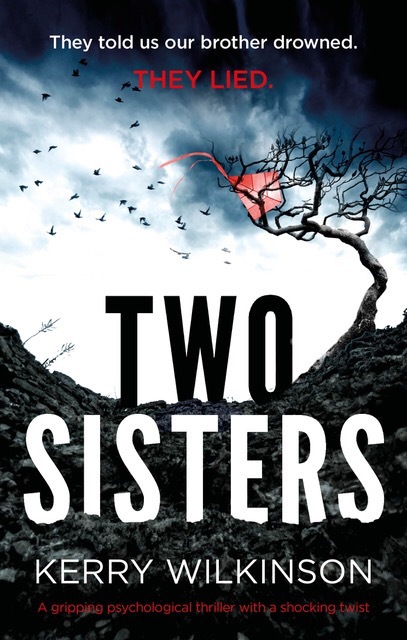 Two Sisters was an atmospheric mystery with a YA feel. 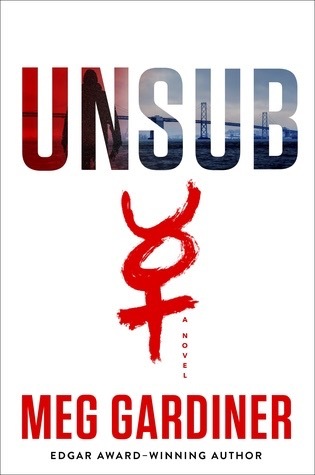 UNSUB was a gripping serial killer thriller. 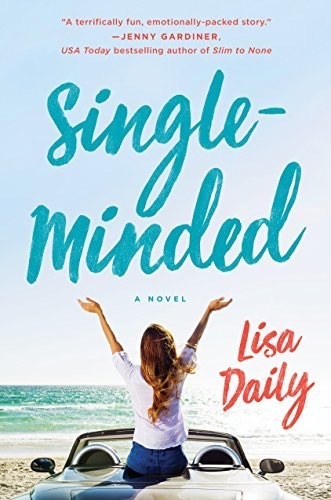 Single Minded was a hilarious read. 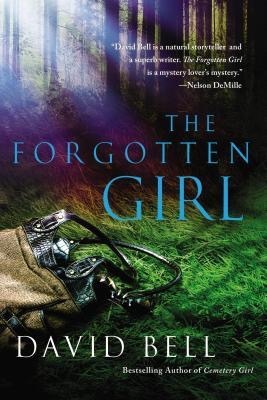 The Forgotten Girl was a multilayered mystery I really liked it! 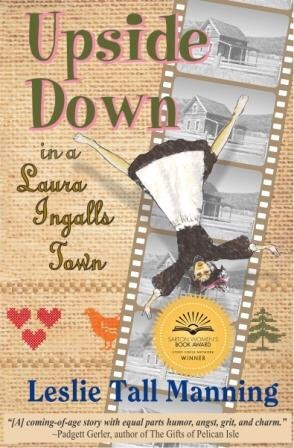 Upside Down in a Laura Ingalls Town was a fantastic YA historical fiction with a contemporary twist. 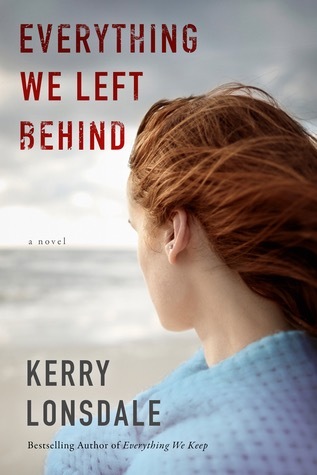 Everything We Left Behind is the second in a series and I enjoyed the unique POV used. I read some really outstanding books but my favorite from the month is most definitely The Seven Husbands of Evelyn Hugo. I should recap some of my reading goals but I’m short on time so maybe next month. I hope everyone is having a great summer so far! How was your month? What were your favorite books? The Seven Husband’s of Evelyn Hugo was my favourite read this month as well! Every month when I read through your wrap up I am always in awe of how many books you get through in one month. This month I only read 4 books! Yeah true but I was really hoping to have read more!! Hopefully this month is better! Wow! That’s amazing! I’ve now added all of the above to my tbr pile!